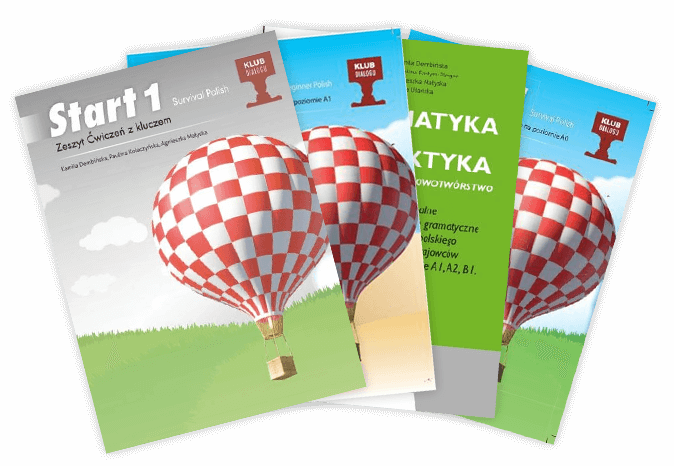 a project targeted to foreigners who want to learn Polish effectively and take advantage of the latest, user-friendly textbooks. It is also for instructors of Polish as a foreign language who want to improve their skills and use effective teaching aids. Rumor has it that Polish is one of the most difficult of the world’s languages. There may be a bit of truth to this… We want to challenge this stereotype through our work, and for this reason, we take a holistic approach to language teaching: by teaching and developing our own materials. See how much you can learn.